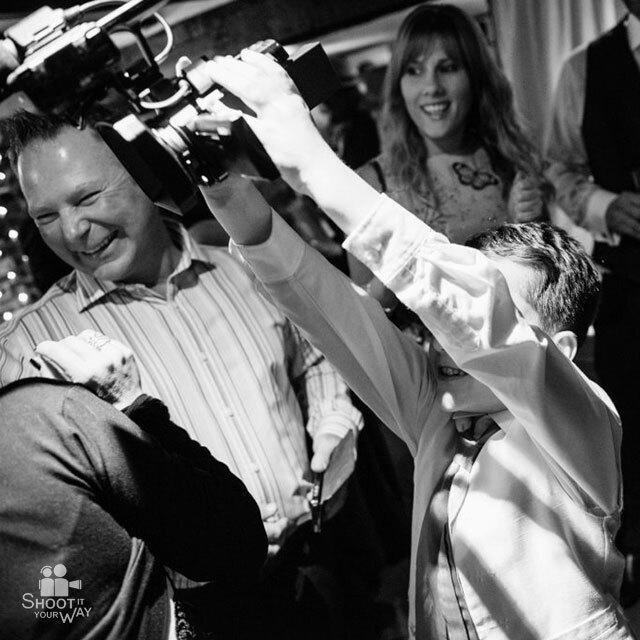 Shoot It Your Way is a new and alternative video production company that creates fun & professional wedding videos by editing the footage you record on our awesome cameras! 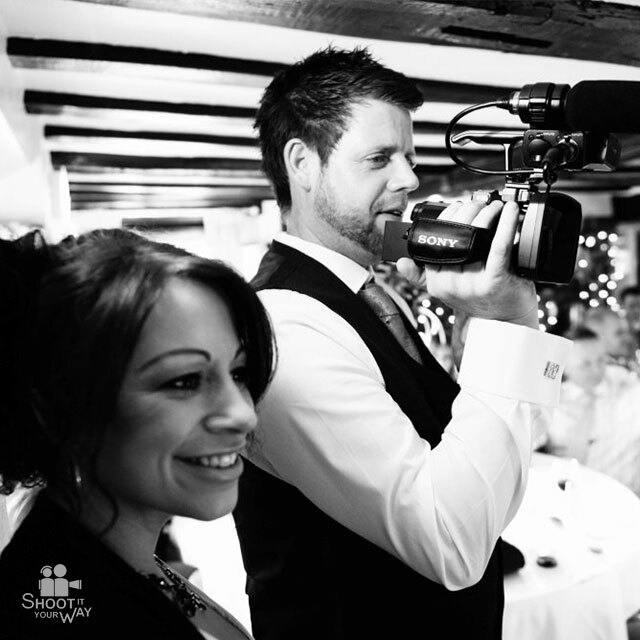 A couple of days before your wedding, we deliver our video cameras to your front door. Check out our Packages for further details. They are compact, lightweight and to use them you simply open out the screen and press record! 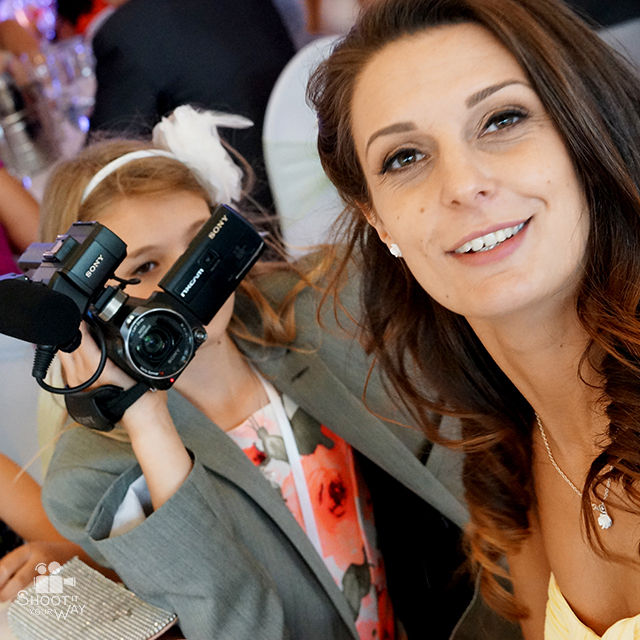 We've selected these cameras because theyre easy to use, produce stunning picture quality and are packed with extra features ideal for weddings. To take a closer look, click here. 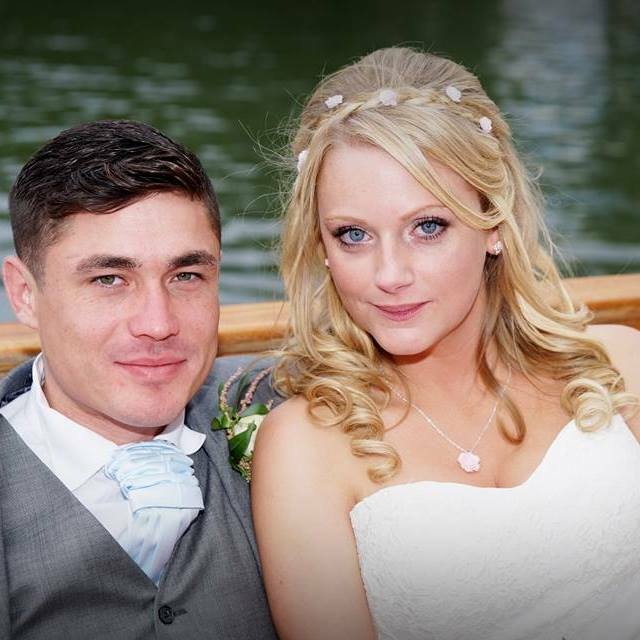 We have three wedding packages to choose from starting from £400. 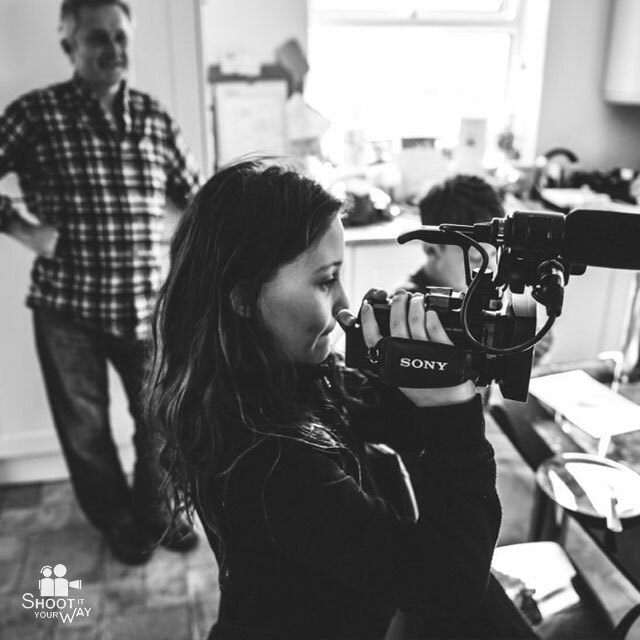 Accidents can happen, so to give you piece of mind, we've teamed up with a leading film equipment insurance specialist and put together a comprehensive policy that covers all the equipment whilst on hire. The cost of this short-term insurance policy is already included in the price and we organise it all for you. Once you have placed your booked with us, you'll have access to your own private members page where you will be able to choose your music, keep up to date with your booking & watch our online tutorial videos. 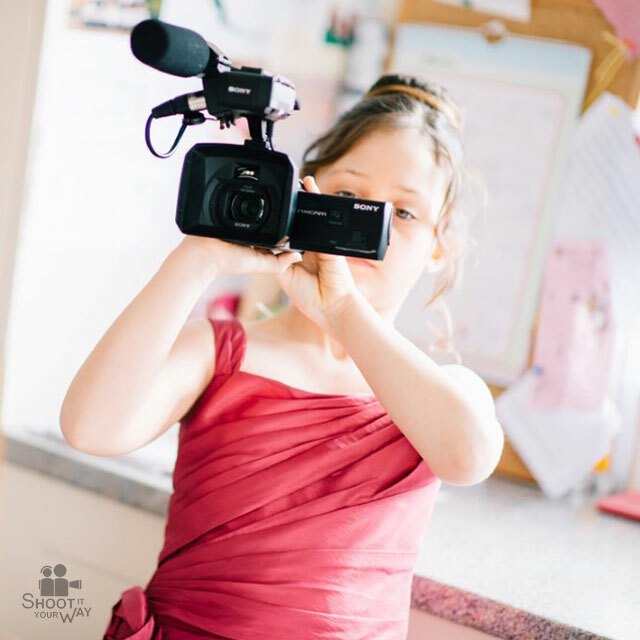 These are short, fun clips, packed with brilliant ideas & examples that will ensure your film crew not only know what they're doing but will have a great time doing it! 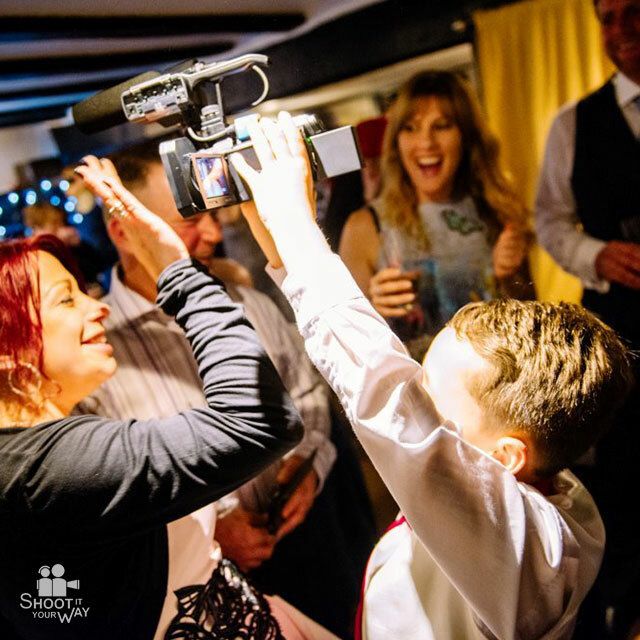 Our cameras perform brilliantly in low light conditions but if the light does get too dark, the camera’s BUILT IN LIGHT allows you to capture those otherwise impossible shots (perfect for the dance floor later! ). 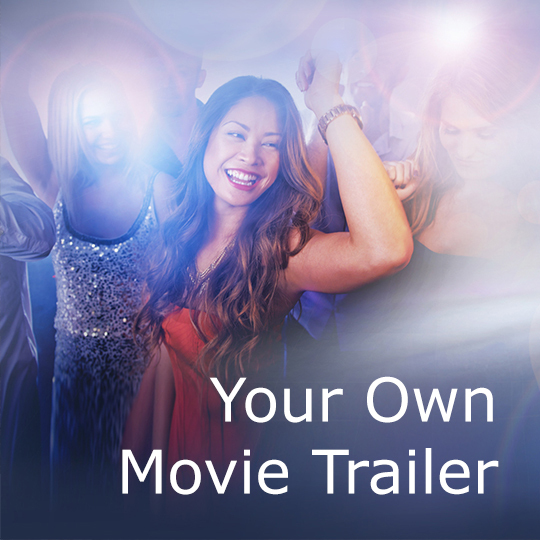 The camera's BUILT IN PROJECTOR allows you to re-live those magical moments from the day. All you need is a wall! 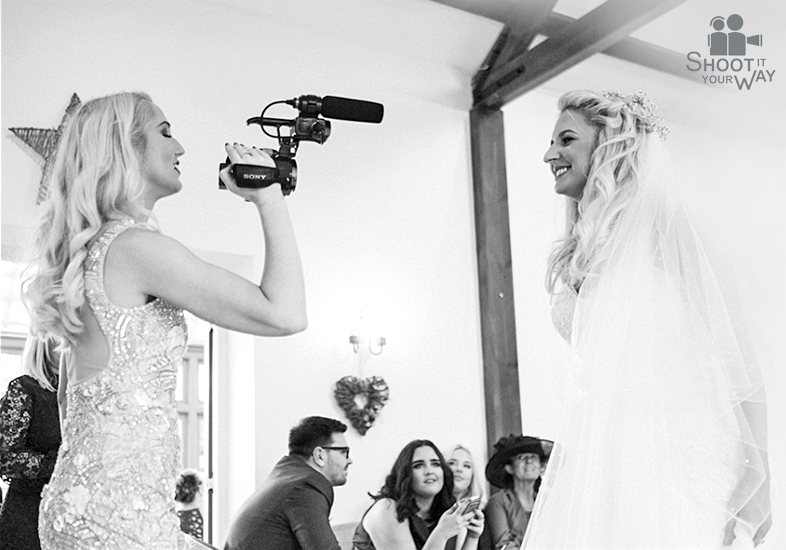 Make sure your special day and those unforgetable moments are caught on video with one of our fully edited wedding packages. 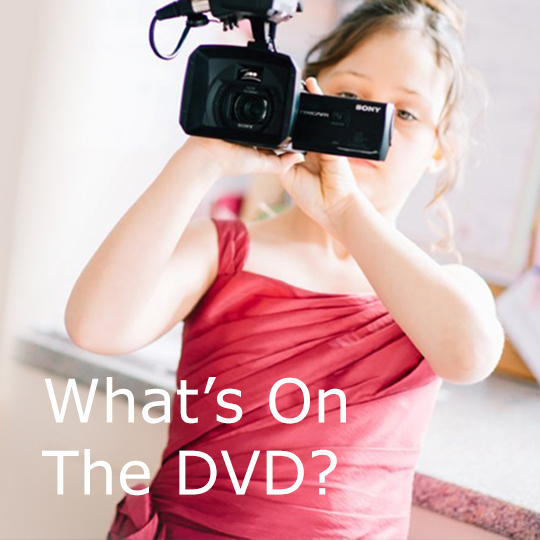 With all of our packages, you receive a professionally edited DVD that includes your ‘Wedding Highlights’, the ‘Ceremomy’ in full and the ‘Speeches’ in full. 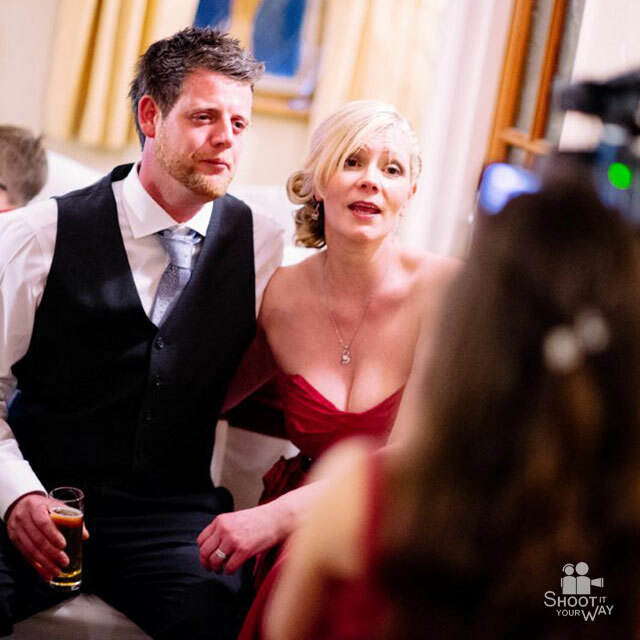 The 'Wedding Highlights' is approximately 25 to 45 minutes long (depending on the 1 or 2 camera package) and is a professionally edited compilation of all the best bits from your wedding weekend. 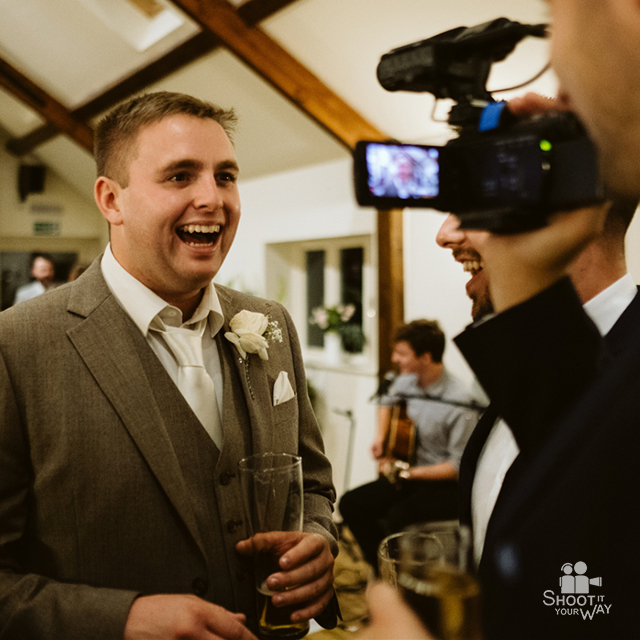 Because its filmed by the people that know you best, your wedding video will capture all the fun, laughter & emotion that a traditional wedding DVD would normally miss. 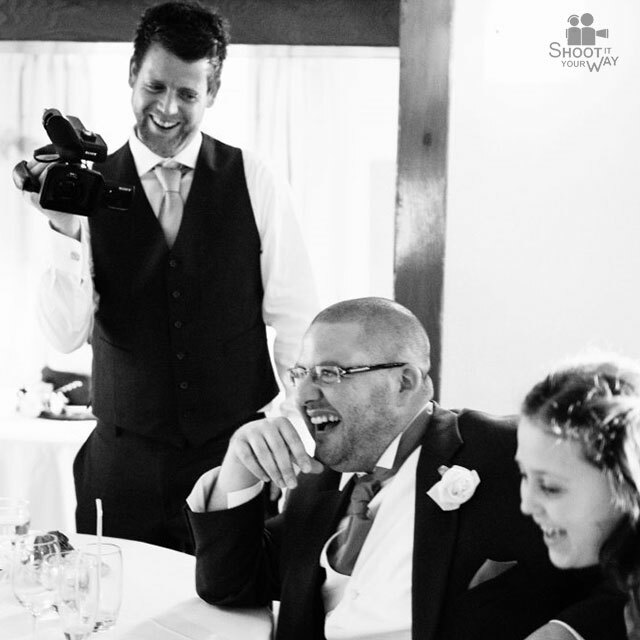 Shoot It Your Way provide you with TWO cameras... So to start with, why not give one to the boys and one to the girls. 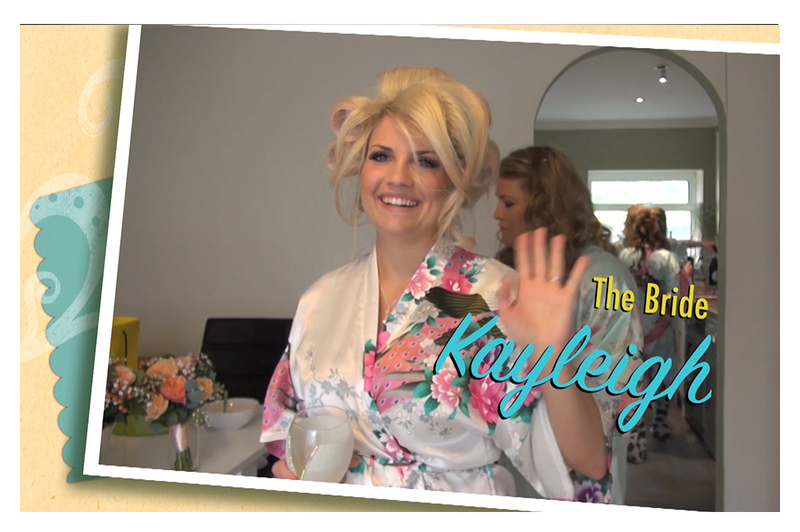 The special moments between family & friends before the wedding are often some of the best on DVD! 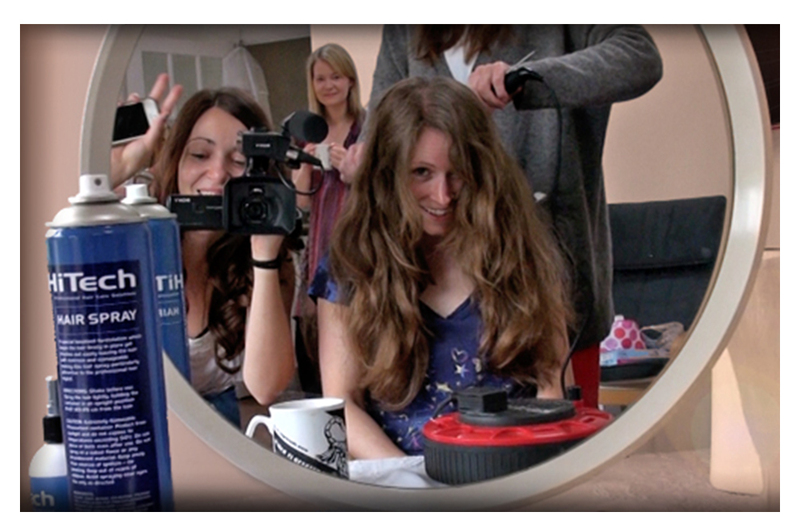 Ladies, crack open the champagne, dig out the hair tongs and record all the magic and uncontrollable giggles as you get ready for the big day. 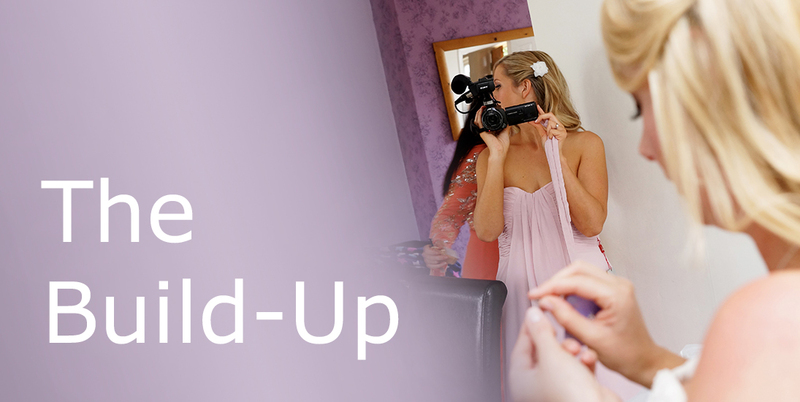 Lads, capture all the fun, jokes and behind the scenes antics as you prepare the groom for his bride to be! Bookings are now coming in for 2019. We still have a few spaces left for 2018.